So, the Man of God who has two private jets, a fleet of luxurious vehicles and a number of estate properties both in his home country Nigeria and abroad disclosed that he does not need any support from government considering his net worth. 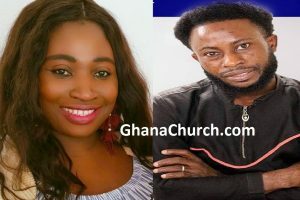 According to AfricaChurches.com analyst, the man of said – “I don’t share any booty from any government during Shiloh 2018. Even more, I have a clear conscience; I am dangerously wealthy. I am rich, whatever I want, comes. 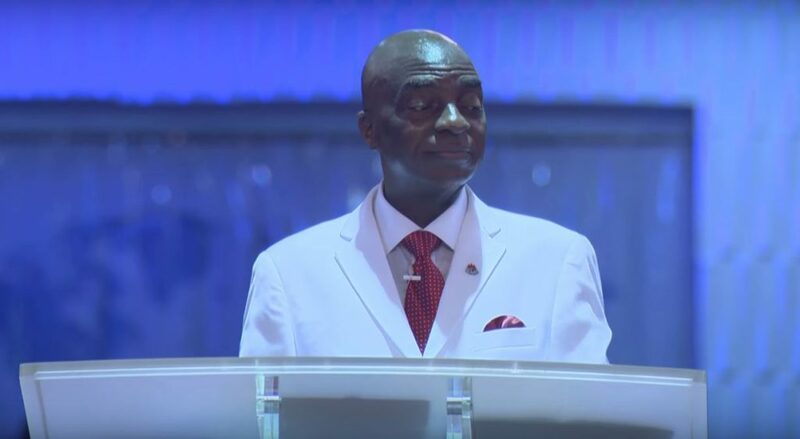 Hence, he said that’s what they call wealth,” are the exact quotes of the founder and presiding Bishop of the Living Faith Church Worldwide, aka Winners Chapel, Dr David Oyedepo. 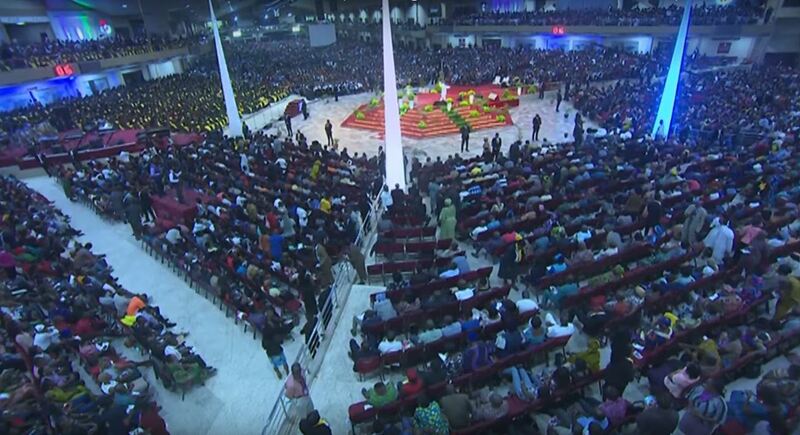 Further more, Oyedepo noted that for anyone to dominate his world, he has to first dominate the issues of his life. “Until one is rescued, he cannot rescue others. 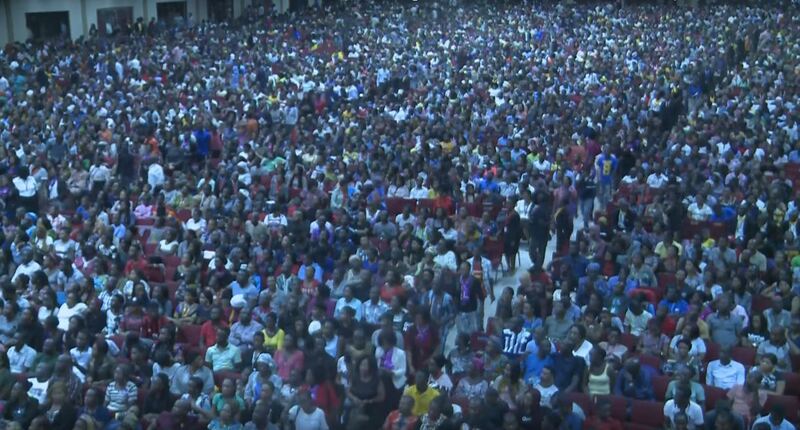 Finally, we must remove the beam in our eyes before we can remove the mote in other people’s eyes,” he urged.